Fixed navigation bar accessibility reported by some users. Performance improvements and new launch screen. Ever since the update yesterday evening on January 17, 2018 | noticed something very wrong with this update. Before could download files like pictures and music but their seems to be a problem it will not even let me do that anymore. | really enjoyed this app ever since 1 discovered it in Early 2017 and had no problem with it up until this update. I please hope you will fix this issue as soon as possible so others can enjoy it as much as I have in the past. 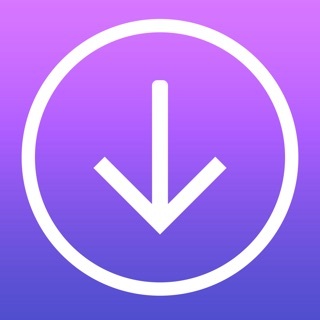 I love to use this app just Incase | run out of internet data. Which I do a lot and then app has been a real life saver for me. To Watch videos over and over again without internet and it was nice to find music files and just play my music from here because not all music is supported by Apple Music. I hope you will have a revaluation in this new update and see if it's a real problem and not just me. Also a note to add is l use a IPhone 6s. Ever since the update yesterday evening on January 17, 2018 I noticed something very wrong with this update. Before I could download files like pictures and music but their seems to be a problem it won't even let me do that anymore. I really enjoyed this app ever since I discovered it in Early 2017 and had no problem with it up until this update. I please hope you will fix this issue as soon as possible so others can enjoy it as much as l have in the past. 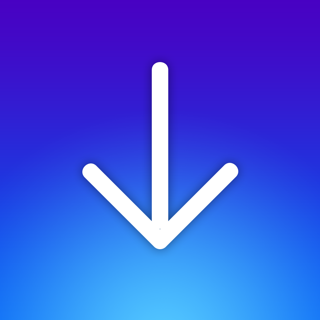 I love to use this app just Incase l run out of internet data. Which I do a lot and thus app has been a real life saver for me. To watch videos over and over again without internet and it was nice to find music files and just play my music from here because not all music is supported by Apple Music. hope you will have a revaluation in this new update and see if it's a real problem and not just me. Also a note to add is l use a IPhone 6s. Ever since the update yesterday evening on January 17, 2018 I noticed something very wrong with this update. Before I could download files like pictures and music but their seems to be a problem it won’t even let me do that anymore. I really enjoyed this app ever since I discovered it in Early 2017 and had no problem with it up until this update. I please hope you will fix this issue as soon as possible so others can enjoy it as much as I have in the past. I love to use this app just Incase I run out of internet data. Which I do a lot and thus app has been a real life saver for me. To watch videos over and over again without internet and it was nice to find music files and just play my music from here because not all music is supported by Apple Music. I hope you will have a revaluation in this new update and see if it’s a real problem and not just me. Also a note to add is I use a IPhone 6s.